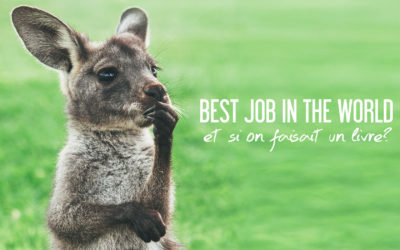 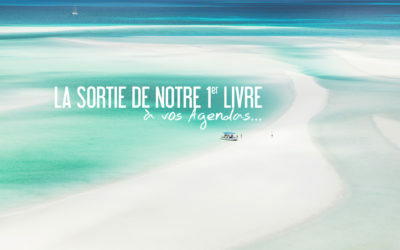 BEST JOB IN THE WORLD | ET SI ON FAISAIT UN LIVRE ? 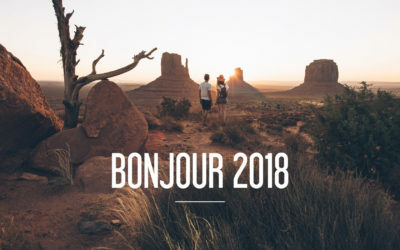 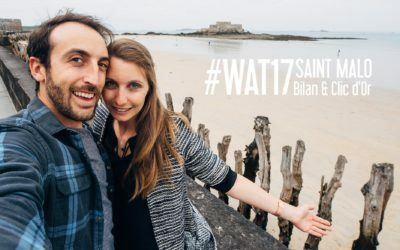 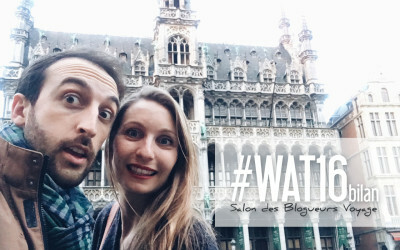 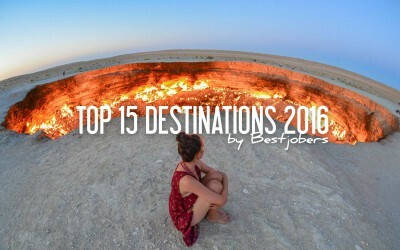 WE ARE TRAVEL 17 | BILAN & JOIE D’AVOIR GAGNÉ LE CLIC D’OR ! 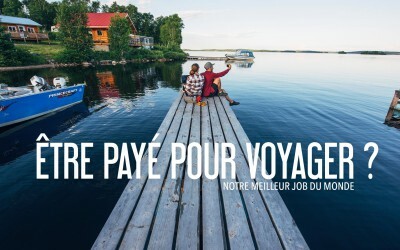 CANADA | On est là ! 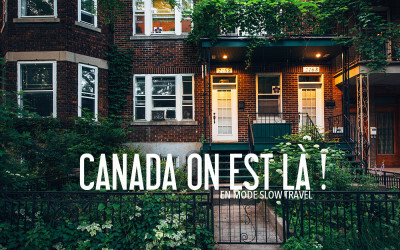 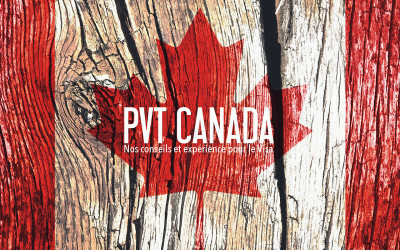 COMMENT ON A OBTENU NOTRE PVT CANADA ET NOS CONSEILS POUR Y ARRIVER!